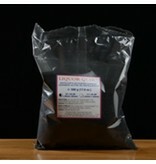 Liquid Activated Carbon removes unwanted odors and flavors from fermented alco-bases (i.e. 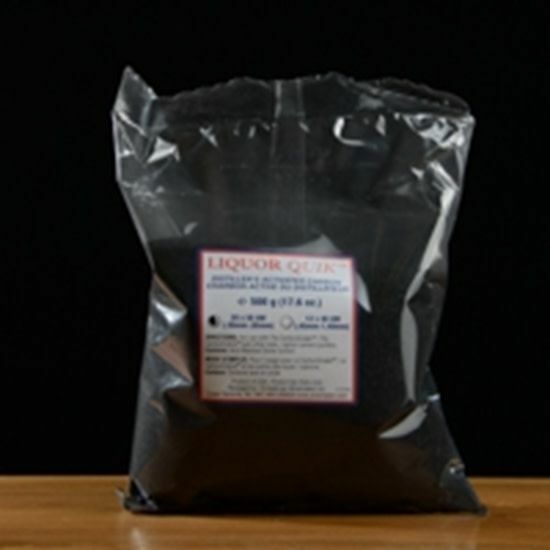 distiller's yeast/nutrient blends, SuperYeast™, turbo-yeast) and ethanol distillates (i.e. grain or sugar alcohols).